In the Budget Speech on 24 February 2016, the Honourable Mr Pravin Gordhan, Finance Minister of South Africa, announced that the Department of Energy’s (DoE) Independent Power Producers Procurement (IPPP) Programme will be extended to include coal and gas power projects. The Renewable Energy IPPP Programme (REIPP Programme) was designed to contribute towards the2010 Integrated Resource Plan(IRP) target of providing 17 800 MW of renewable power generation capacity to the electricity grid by 2030. More than 2 292MW of solar powered energy projects have been awarded preferred bidder status to date. Additionally, the latest construction cost estimates for the Medupi and Kusile coal stations went from R149 billion to R326 billion ($12.1bn to $26.3bn). Paschal Phelan says that not only do these costs have a negative effect on our struggling economy, but the stations will need to be powered by coal – thus bringing into question their impact on the environment over the long-term. 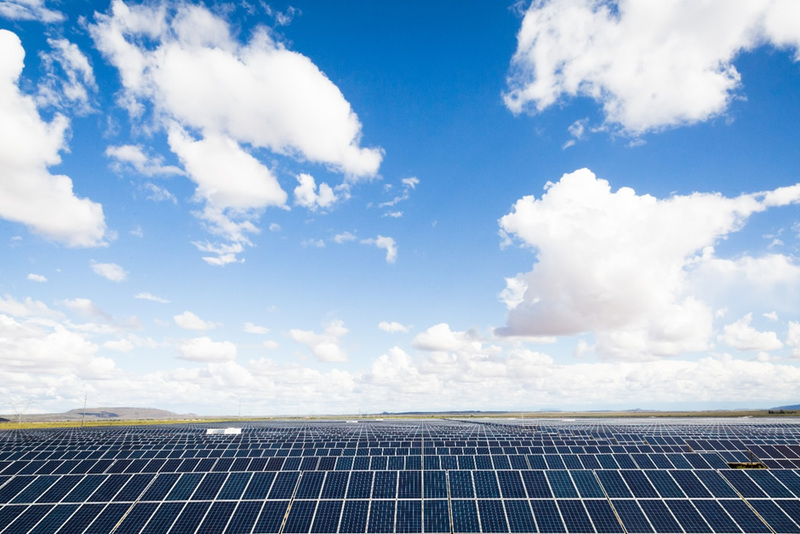 The Minister of Energy, The Honourable Ms Tina Joemat-Pettersson, is set to inaugurate the Solar Capital De Aar solar farm in the first quarter of 2016, which is the largest solar farm ever completed in the Southern Hemisphere, Africa and the Middle East Region. The power generated from this 175 MW facility, will produce enough electricity to power approximately 75 000 South African homes every year. Solar Capital and Paschal Phelan will soon celebrate the launch of Solar Capital’s 175MW facility in Solar Capital.